It’s that time of again where I get out my planners and make some goals for the month ahead, although I can’t believe it’s February already ! 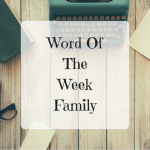 Chris and I already sat down over the weekend and planned the weekends, doing this means that we always have something to look forward to and make the most of the time. 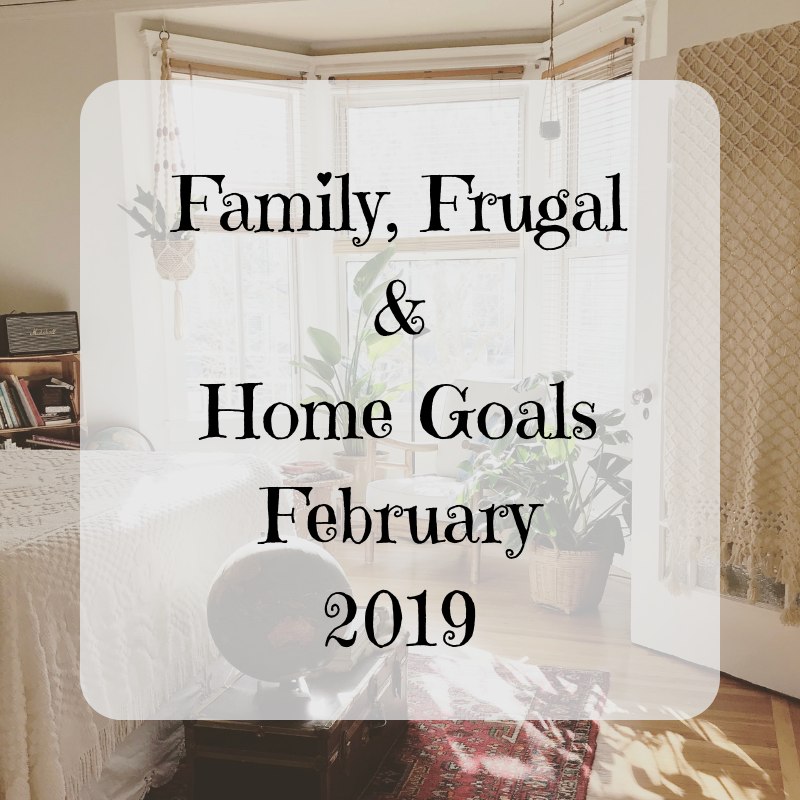 We didn’t quite manage to meet all of last months home goals, work and play got in the way so I’m going to be adding them again this month. I’m hoping that February will be a drier month than January, I really want to get out in the garden and tidy up in time for Spring. 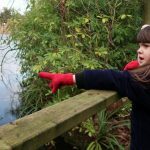 I also want to try to make and save as much money as we can, we all need summer holiday clothes and a new suitcase so any extra money will be going towards that. 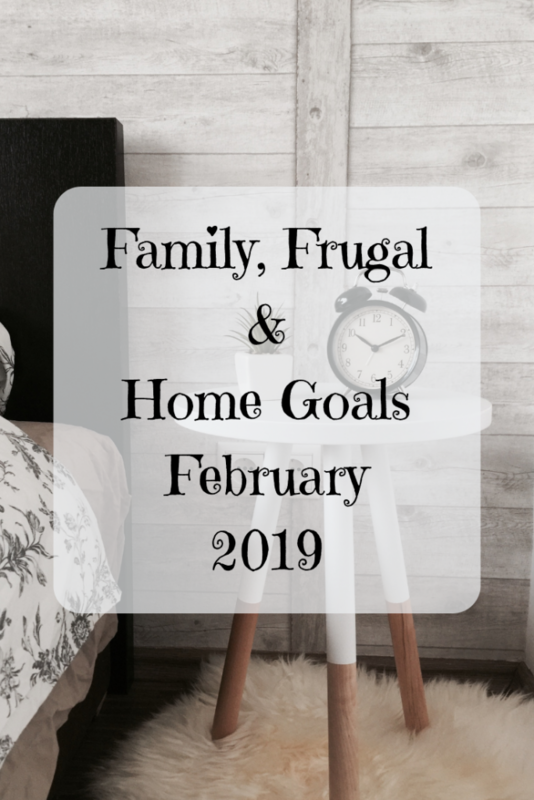 Here are our family, frugal and home goals for February 2019. List some things for sale on Facebook marketplace and Ebay. Take donations to charity shop and rubbish to the tip.